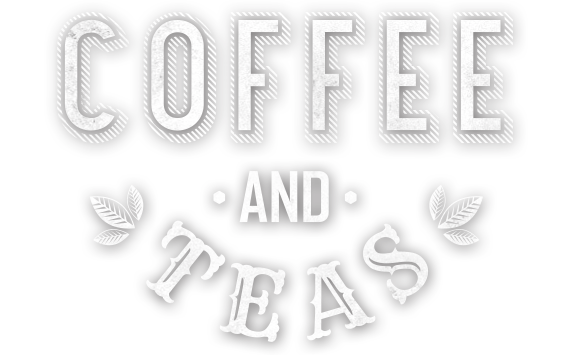 Its not just Coffee and Tea we serve! If you fancy something different to drink, don’t fear. Here at Cadwaladers we have something to cater for every taste! Due to popular demand we have brought back our delicious white hot chocolate and its more delightful than ever! Try this creamy chocolate drink with freshly whipped dairy cream and chocolate sprinkles for an even more indulgent twist. We use Monin Chai syrup to create our wonderful Chai Tea Latte. Masala Chai or Chai for short, means special tea and has been enjoyed in India for centuries and the Monin has an aromatic, exotic and distinctive spiced aroma with predominant clove/cinnamon, spiced green tea flavour.